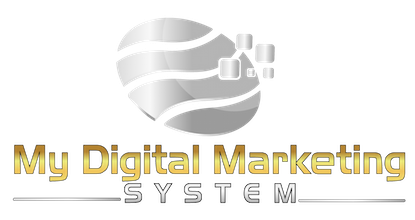 MYDIGITALMARKETINGSYSTEM.COM is a site operated by The Coaching Consultants Pty Ltd ("We"). We are registered in Australia under company number 095058692 and have our registered office at P.O. Box 3041, Bellevue Hill NSW 2023. Different limitations and exclusions of liability will apply to liability arising as a result of the supply of any goods by use to you, which will be set out in our Terms and conditions of supply MYDIGITALMARKETINGSYSTEM.COM/terms-n-conditions-of-supply.